Heart failure affects about five million adults in the United States. Heart failure, sometimes called congestive heart failure, is a condition in which the heart cannot pump enough oxygenated blood to meet the needs of the body’s other organs. With this condition, the heart isn’t keeping up with the demands of the body at rest and at exercise. Many conditions that cause your heart to fail result in irreversible damage and, in some cases, may necessitate a heart transplant or mechanical cardiac support. Congestive heart failure is usually a sign of an underlying heart problem. In addition to affecting the heart's pumping efficiency, it interferes with normal kidney function. When the kidneys cannot properly eliminate sodium and waste from the body, the body retains excess fluid. There are also genetic components, or familial cardiomyopathy, this is why family genetics are very important. 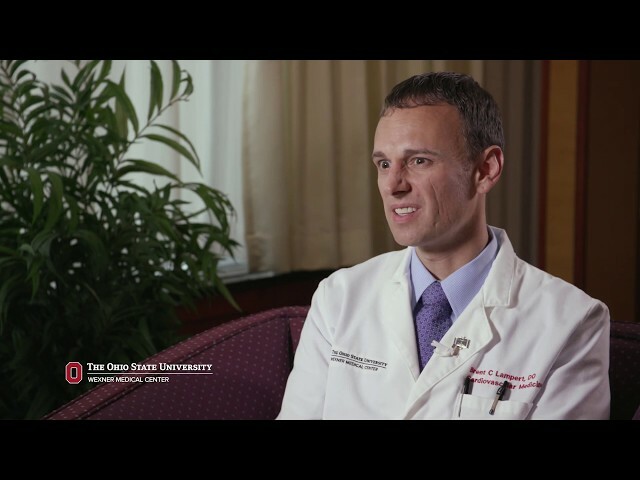 Ohio State's Heart and Vascular Center treats more than 2,000 heart failure patients each year. Our team collaborates on each patient's case to determine the best course of treatment. Treatment for congestive heart failure depends on the cause of the disease. Your doctor will decide which is right for you. Other medications prescribed to increase heart strength, control rhythm problems and increase pumping action. Ohio State’s Heart and Vascular Center has the most extensive congestive heart failure treatment program in central Ohio, treating more than 2,000 heart failure patients each year. At Ohio State, your care is managed by a multidisciplinary team of heart specialists and nurse practitioners who work in collaboration with nurses, pharmacists, social workers, dietitians and heart surgeons to provide both routine care and advanced treatment options not found elsewhere in central Ohio. At Ohio State, you can keep your care local in Columbus throughout the entire spectrum of treating your condition. You don't have to travel great distances for your regular appointments, advanced procedures or follow-up care. Our approach to treatment is to start with the simplest, least invasive steps, such as medication, lifestyle changes and sleep apnea evaluation. If symptoms persist, we move up to more invasive procedures only as you need it. For those requiring advanced treatment, we are the only program in the region performing implantation of artificial heart pumps, ventricular assist devices (VADs) and heart transplantation. We completed our first heart transplant in 1986. With more nearly 500 heart transplants since then, our program remains central Ohio’s only adult heart transplant program. In addition, Ohio State was the fourth institution in the country certified to implant the temporary CardioWest™ Total Artificial Heart, which serves as a bridge to transplant for the most critically ill patients. Patients at Ohio State are often the first to benefit from heart and vascular research done right here. If you have already been diagnosed with congestive heart failure and are looking for a second opinion, our heart experts may be able to help. Ohio State is home to a team leading the research and clinical trials to improve treatment of heart failure that may not be available elsewhere. 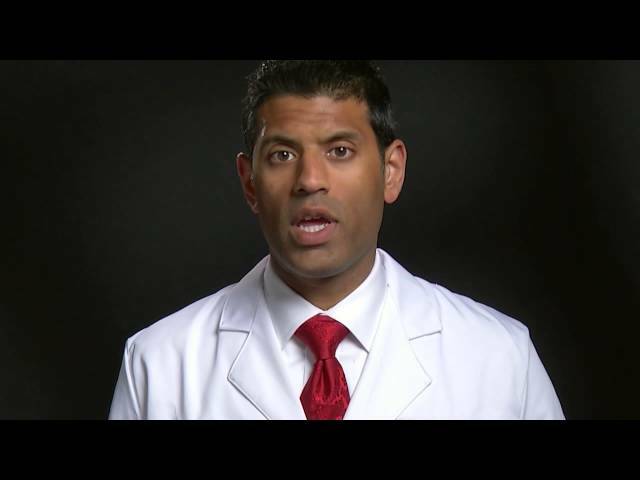 This series of videos provides education and helpful information for people diagnosed with congestive heart failure. 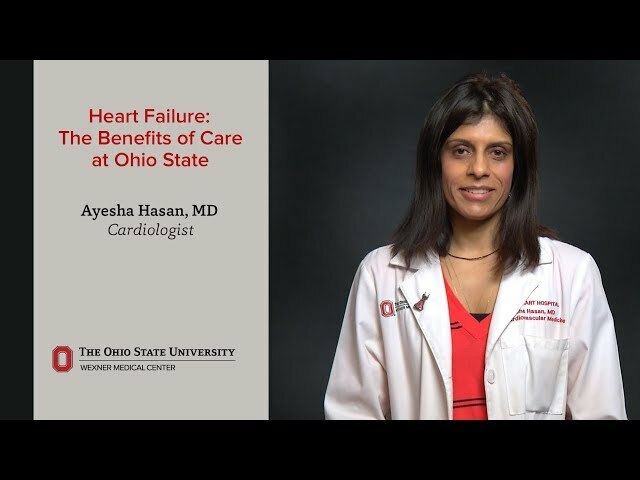 Ayesha Hasan, MD, a heart failure specialist at Ohio State’s Heart and Vascular Center, explains what heart failure is and the common symptoms and treatments for heart failure. With no previous history of heart disease, Lisa Hipp was surprised when doctors at The Ohio State University Wexner Medical Center's Richard M. Ross Heart Hospital diagnosed her with heart failure. Making connections with sleep apnea is aiding the treatment of patients with heart failure. Advanced heart failure is when a heart becomes so weak that it no longer pumps enough blood to the rest of the body. Symptoms can include exercise intolerance, fatigue, fluid retention, swelling and shortness of breath. 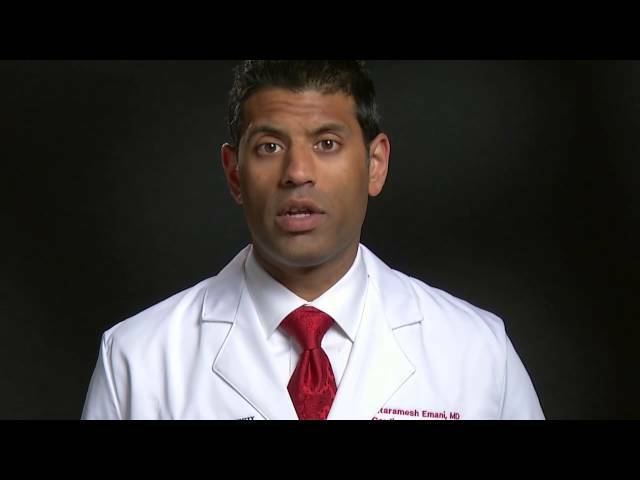 Sitaramesh Emani, MD, a cardiologist at The Ohio State Universitys Wexner Medical Center, is board-certified in both advanced heart failure and heart transplantation and provides the kind of specialized care patients with advanced heart failure require. Ohio State led the national study of a new heart failure monitoring device and was the first in the nation to use the device in patients after it received FDA approval. Patients receiving care at Ohio State Wexner Medical Center have access to a large team of specialists, which can be helpful in diagnosing and treating difficult or unique cases. Dr. Hasan is a heart failure specialist who serves as director for Advanced Heart Failure and Transplant Cardiology. She also serves as medical director for the Heart Failure program. Brent Lampert is a heart failure specialist who serves as Medical Director for Cardiac Transplantation and Mechanical Circulatory Assistance.